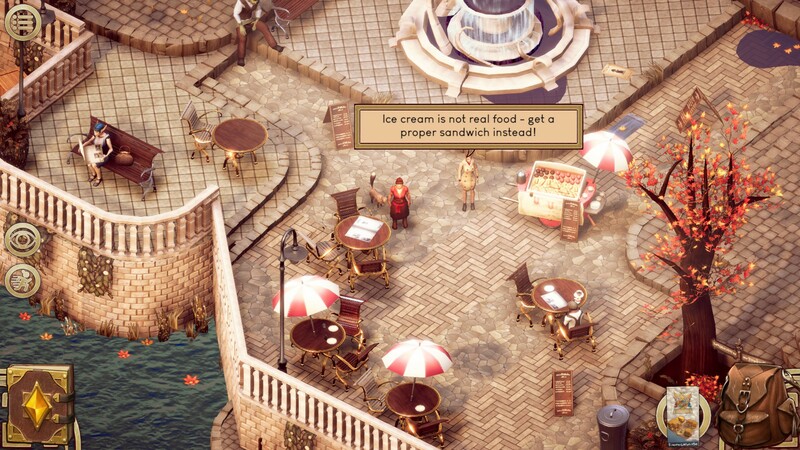 Stockholm, Sweden — August 15, 2018 — Valiant Game Studio today launched the first two installments of its episodic adventure game, Pendula Swing, which is now available on Steam for PC and Mac. Pendula Swingtransports players to a fantasy version of the American Roaring ‘20s where elves, goblins, dwarves and orcs co-mingle with humans, raising complicated social issues such as prejudice, racism, stereotypes and the disparity between wealth and poverty. Each episode spans approximately 40-60 minutes of gameplay, similar to a television series. The first two episodes available, “Tired and Retired” and “The Old Hero’s New Journey”, lay out the story, introduce the protagonist and give background for the current events. 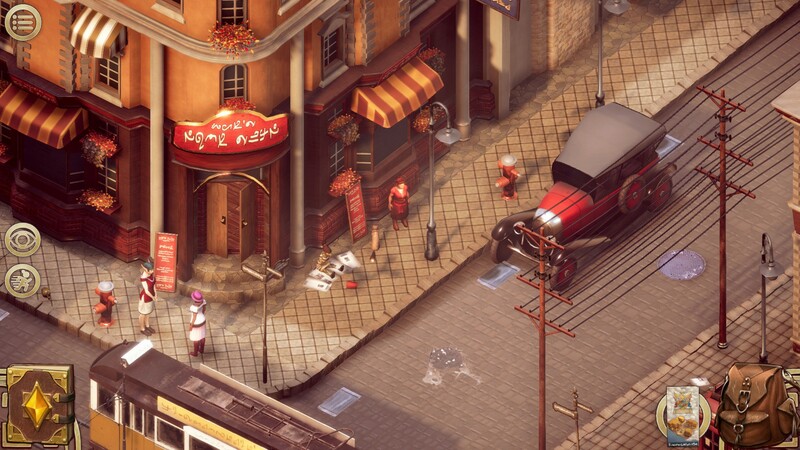 Rendered in the beautiful art deco style made popular in the 1920s, the first episode of Pendula Swing is now available for free and the second is priced at $4.99, with a remaining five episodes rolling out over the course of the next year. Players can also buy the season pass (normally $24.99/€24.99/£24.99) for the 30% launch discount of $17.50/€17.50/£17.50 until August 31st. 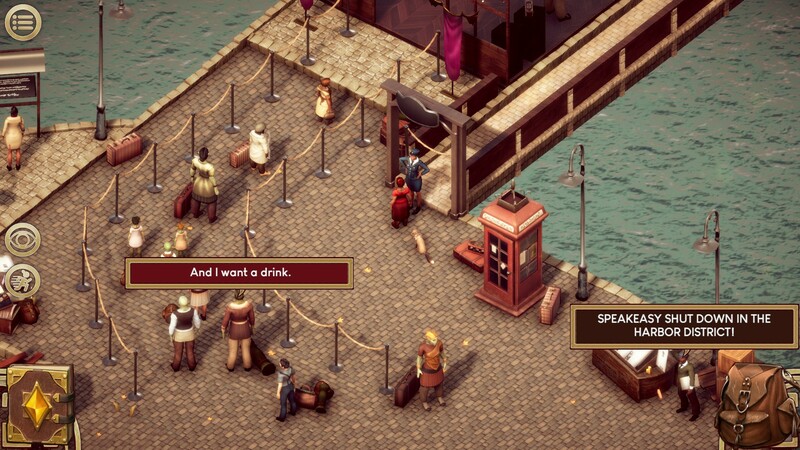 Pendula Swing is a 3D story-driven adventure that invites players to explore a beautiful hand painted fantasy version of the American Roaring ‘20s – an age of dramatic social and political change. The first episode, “Tired and Retired” introduces the protagonist, Brialynne Donu Tenúm, a once famous dwarven hero who saved the world 400 years ago and is forced to interrupt her indefinite retirement when she discovers that an important artifact has been stolen.